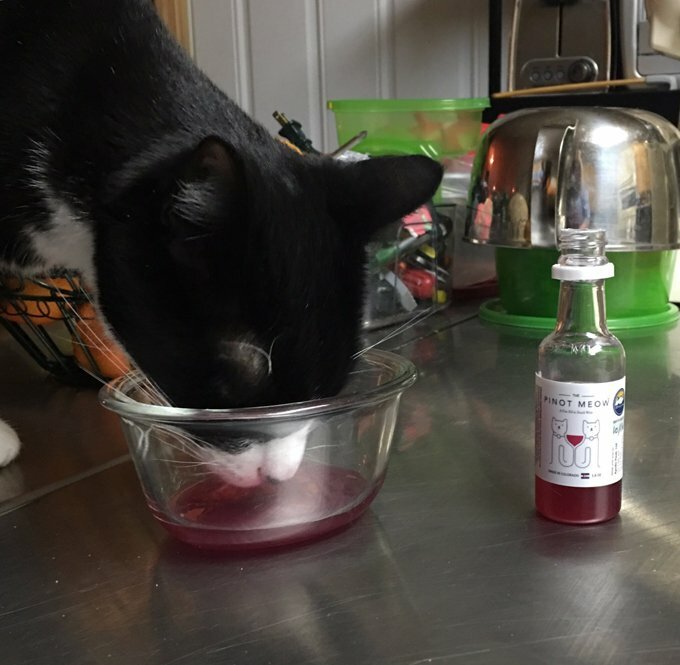 A new Colorado based company called Apollo Peak Cat Wine has created a non-alcoholic wine that is safe for cats. It’s non-alcoholic but it DOES have a kick! It’s made from catnip and fresh beets and so far they have two different flavors: Pino Meow and Moscato. So now you don’t have to drink alone! You can visit the Apollo Peak Cat Wine website or follow them on Facebook for more information. 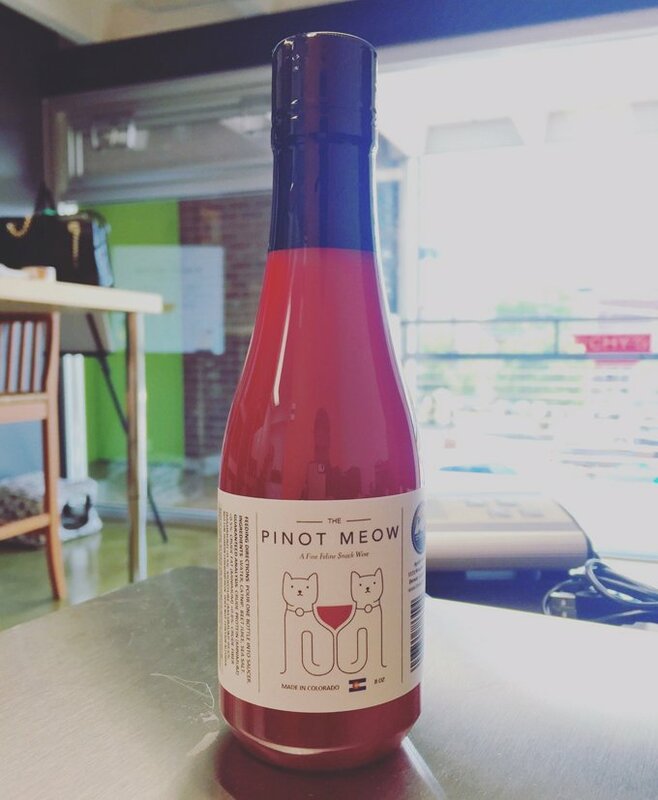 Would you ever order a cat wine for your cat?